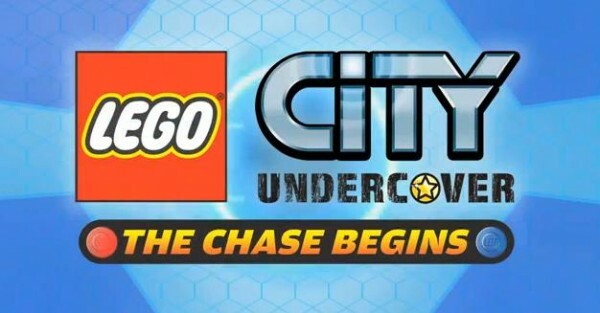 Lego City Undercover: The Chase Begins is the prequel to the upcoming Wii-U title LEGO City Undercover. The gameplay will be similar to previous LEGO games and also kinda similar to GTA / True Crime series. Currently Wikipedia has the release date set to April 21, 2013. I am not sure how set in stone this date is though. The Wii-U game LEGO City Undercover will be released March 18, 2013 in the US and on March 28th in the UK.